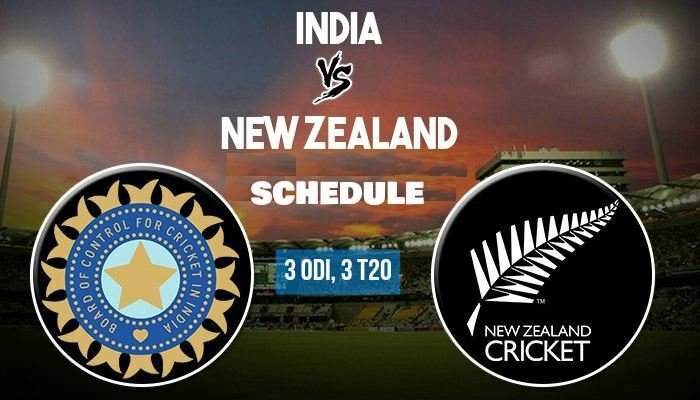 Series between India and New Zealand is starting from 22nd October; first 3 ODI’s will be played then it will be followed by 3 T20’s. ODI will be played on 22nd, 25th and 29th of October at Mumbai, Pune, and Kanpur respectively, while T20s will be played on 1st, 4th and 7th of November at Delhi, Rajkot and Thiruvananthapuram respectively. Greenfield International Stadium, Thiruvananthapuram will host the Kerala's first T20 international and the last T20 of the series.